After the Christmas holidays, we have all returned to normalcy and work, have queens, princesses and duchesses. If yesterday was Doña Letizia who began her work week with a meeting at AECC, the turn today was for Kate Middleton, who has resumed its agenda with a visit to Anna Freud National Centre for Children and Families (AFNCCF). The Duchess of Cambridge, who just turned 35, is considered one of the royals most stylish thanks to her impeccable * outfits. * True to its British style, this time has opted for a look blue, like yesterday Queen Letizia, but in other shades. 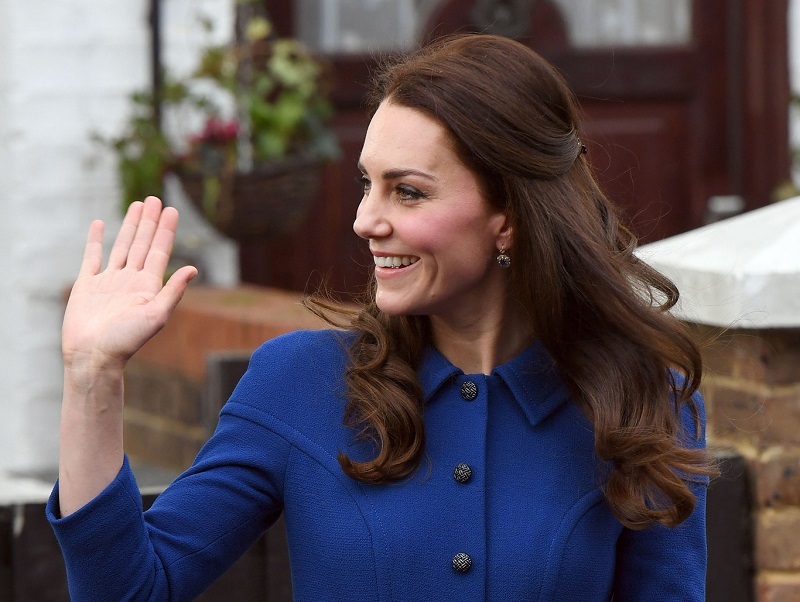 Kate has worn a coat-dress klein blue, one of the most repeated colors of your wardrobe, of Eponine London Fall-Winter 2016 collection, London firm that has looked in more events. 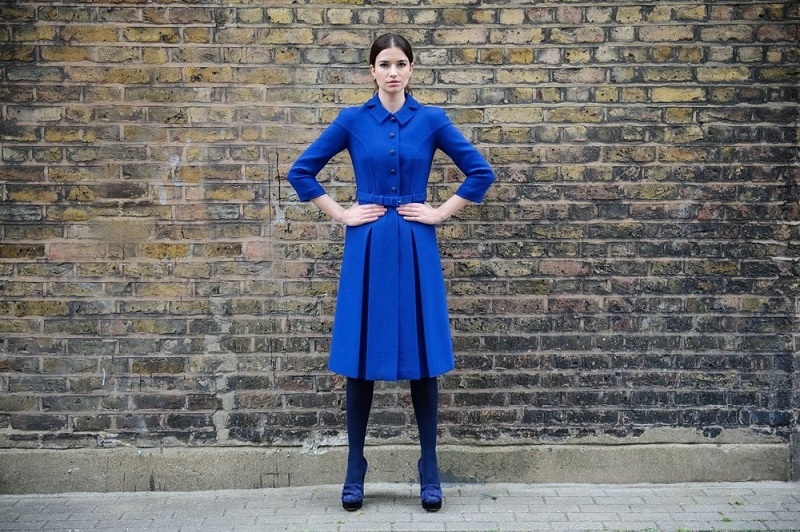 A very English design, with collar and belt, which has combined with navy salons Rupert Sunderson and clutch of Stuart Weitzman in the same tone, with semi-collecting hair down with two clamps on both sides.